 You are here: Home \ lifetech.brussels \ MedTech and eHealth Accelerators : And the winner is…. 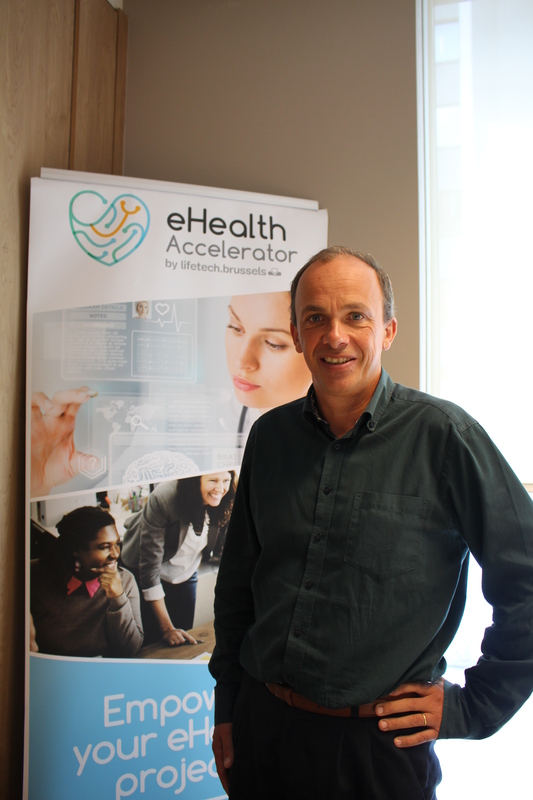 In 2016, lifetech.brussels launched the first Belgian eHealth Accelerator. 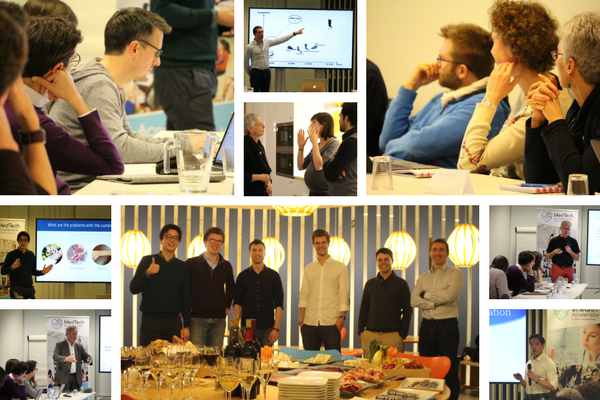 In parallel, the second edition of our MedTech Accelerator has been taking place during six months. Both programs have the objective to strengthen the digital health sector in the Brussels. During the closing event for these two programs, on June 29th, the pitchers had the opportunity to show their progress to a diverse crowd. Axiles BIONICS won the prize! This prize of a value of 1500€ can be used for coaching hours or to acquire a Light MVC Package (creation of a logo as well as of a Landing Page) with the aim to confront the concept of the winner to the market and to continue its validation. 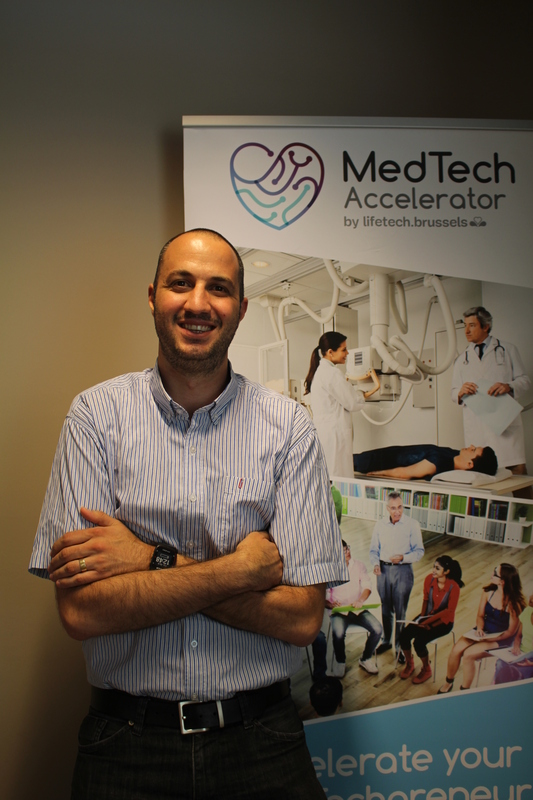 During 6 months, the two accelerators supported entrepreneurs in the sector of digital health and medical devices through a custom-made program to accelerate their phase of growth. The programs are based on three pillars: Business Modules (focusing on business notions), Thematic Modules (specific eHealth and MedTech notions) and peer-reviewed pitch sessions. This combination enables entrepreneurs to be familiarized with the different aspects of their projects such as CE marking, clinical trials, reimbursement and traceability, but also standards, data confidentiality, data safety, and intellectual property. The 10 participating projects are at the end of the program, but their entrepreneurial journey only starts”. 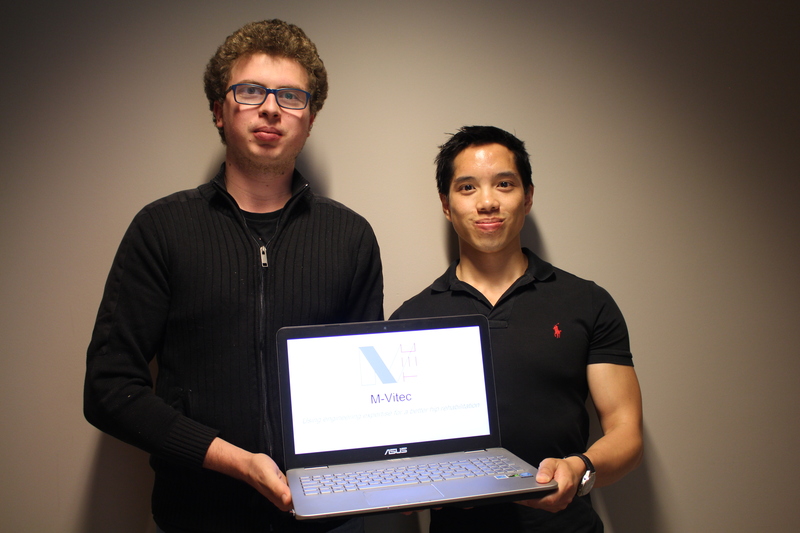 Thanks to the acceleration program, we obtained a coherent and realistic vision of our project and acquired a network to help us to achieve it” explains Pierre Viviers, founder of M-Vitec. M-Vitec is a device which assists the medical team in the reeducation of a post-traumatic or post-surgical hip. It allows a secured early passive mobilization to avoid any loss of mobility. It also allows an adapted and successful reeducation of the side stabilizing muscles of the pelvis in their physiology of walking. M-VITEC allows a load of resistance adapted to the muscular strength of the patient at every stage of the reeducation. It is equipped with an external central instructor and gives the possibility to the surgeons or to the medical team to introduce all the parameters of reeducation. This external central instructor records all the data during the reeducation. The doctor and his team can thus assure a follow-up and objectify the progress of the reeducation of the patient. Worried about the comfort of the physiotherapist, M-VITEC is designed respecting the rules of ergonomics. It is handy and easy to install for the physiotherapist and comfortable for the patient. 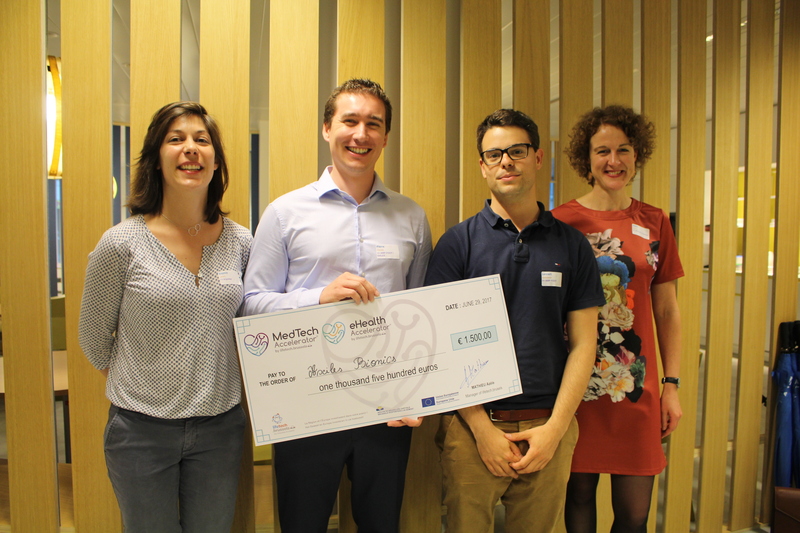 “There are numerous positive points in the acceleration program of lifetech.brussels: it made us aware of the regional tools at our disposal and the administrative procedures to be realized. SpineDyn: the spinal surgical planning implies numerous decisions for which the surgeon has not enough information and for which the use of computing models could be useful. In this context, SpineDyn helps the surgeons to improve the surgical planning of the vertebral column by using a biomechanical model. The objective of this technology consists in helping the surgeons to lean on quantitative data of the patient, rather than on their experience and their intuition, so reducing the risk of surgical morbidity or long-term side effect. It will offer to surgeons several advantages such as a more precise preoperative diagnosis and a well-defined and optimized surgical planning. 3D scan of the limb: non invasive imaging to generate a 3D image and obtain the measures of the limb to be immobilized. 3D model of the plaster: generation of the restraint model to be printed based on the received scan. 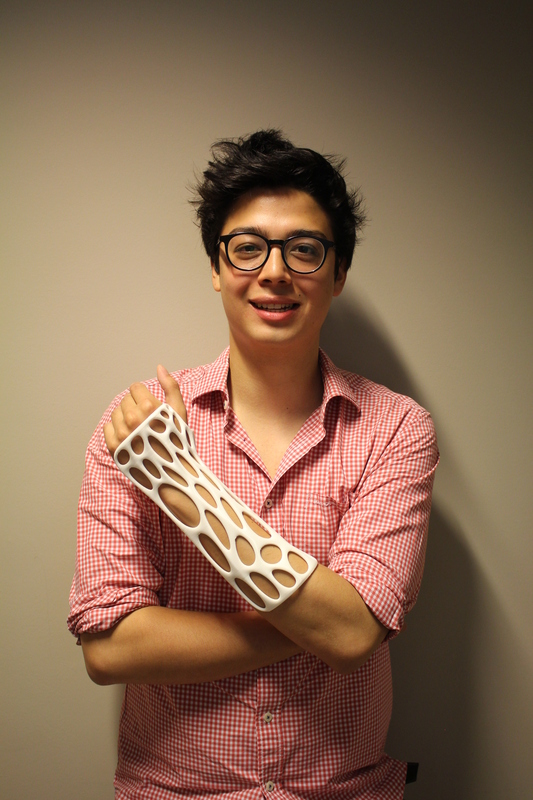 3D printing of the medical plaster in biocompatible materials to meet the expectations of the patient. Each of these three stages is automated to facilitate the interactions with the medical staff. “The accelerator is first of all a relevant information source. Actually, the sector of medical devices is complex and brings in several aspects(certifications, clinical trials, relations with the medical profession,…). Without the help of this accelerator, it would have been very difficult for us to obtain a global view of the various issues with which we were, are and still will be confronted. The accelerator is also a source of coaching and networking, an effective way to challenge our vision with the various speakers and to revolve it if necessary.” Explains Louis Philippe Broze, currently following a master’s degree in business engineer. Advelox proposes a secured digital solution, facilitating the discussion between the patient and his network of healthcare professionals, so strengthening the links and the global care. Asset for patients suffering from chronic pathologies. The solution of Advelox respects the standards of identification and interoperability with the medical record of the patient. Key: Advelox maintains the family doctor in the center of the relation. The latter will have a simple tool to get organized according to its availability and to be so able to concentrate first and foremost on the patients who require a consultation. The solution will offer the possibility of exchanging images, sound and text. 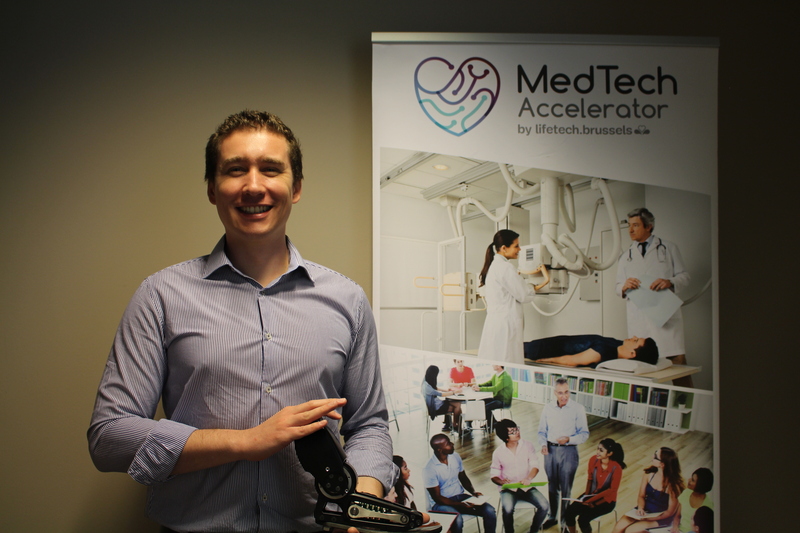 “The acceleration program of lifetech.brussels allowed us to develop our project by challenging us on key points. From a concept we moved to a real solution. This program made us discover and interact with a professional network so much in Belgium as abroad: essential to give a boost to projects as ours!” explains Jean-Sébastien Struyf, business engineer. The eHealth Accelerator® & MedTech Accelerator® programs are financially supported by the European Regional Development Fund (ERDF/FEDER/EFRO) and the Brussels-Capital Region.